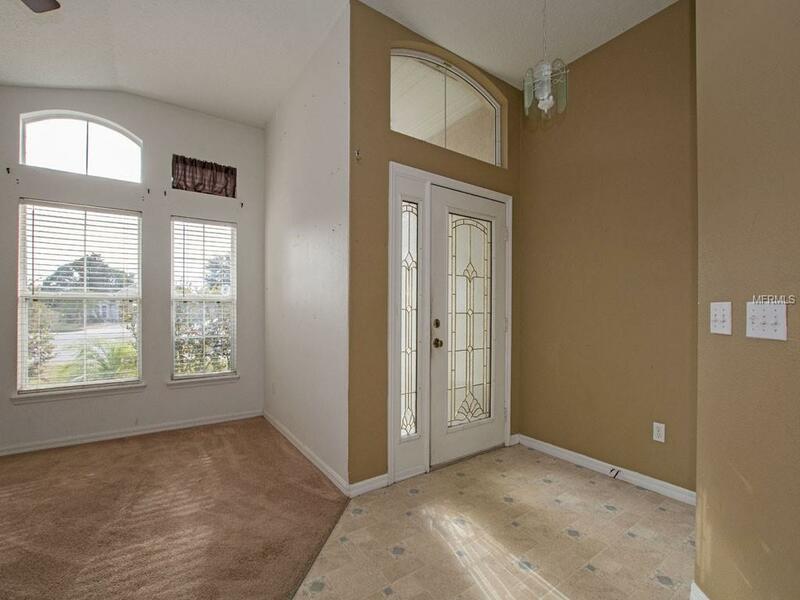 So many possibilities to make this open floor plan home your own. Located in a quiet cul de sac location, this 3bed 2bath home sitson a large lot with a privacy fenced backyard just waiting for you to spread out and create your own oasis. Plenty of room for a pool.Build a firepit, BBQ or playground under the large shady oak. Inside you will find a kitchen with tons of cabinets and counter space, 2separate living areas, dining room and a den that can be used for a 4th bedroom. 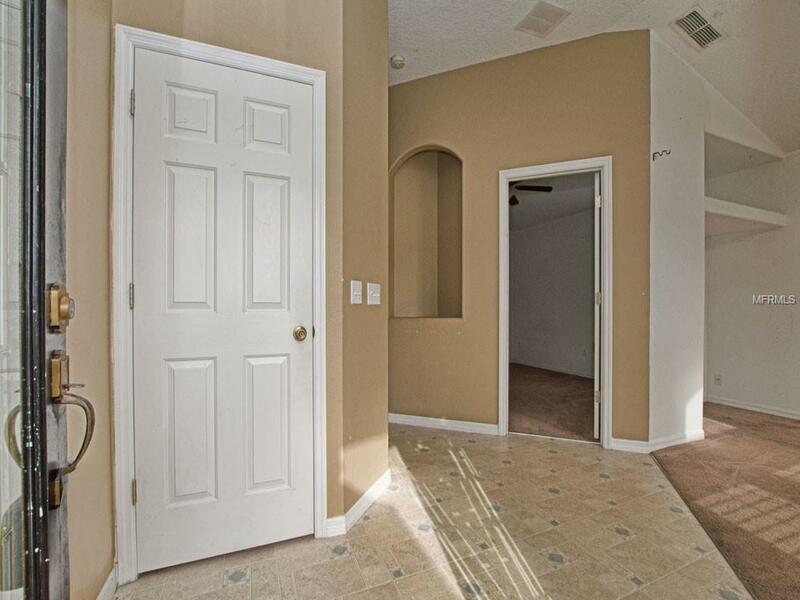 The master bath has dual sinks, separate showerand tub as well as walk in closet. 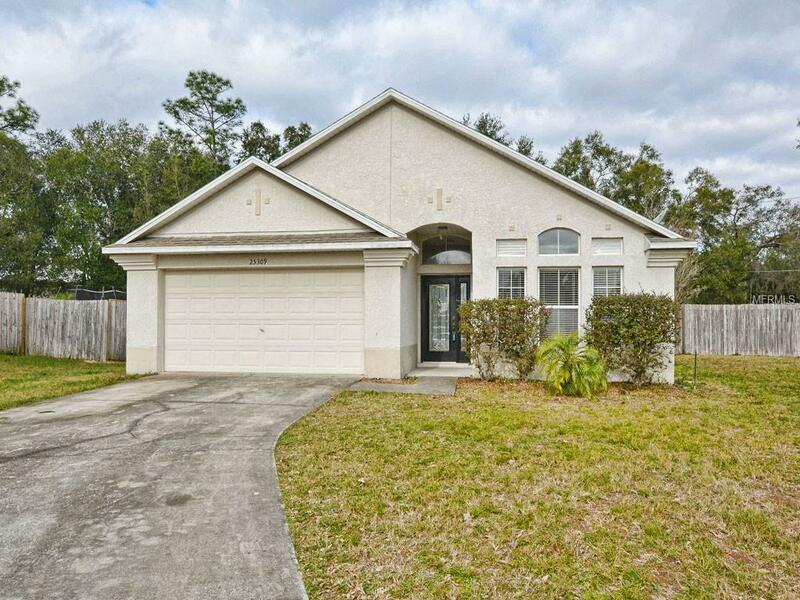 An easy drive to Orlando area on the nearby 429, hurry to see this home before its gone!